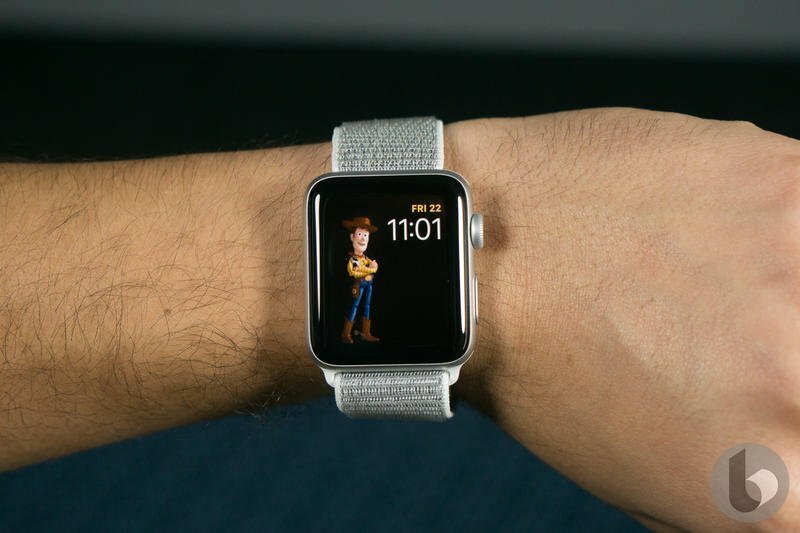 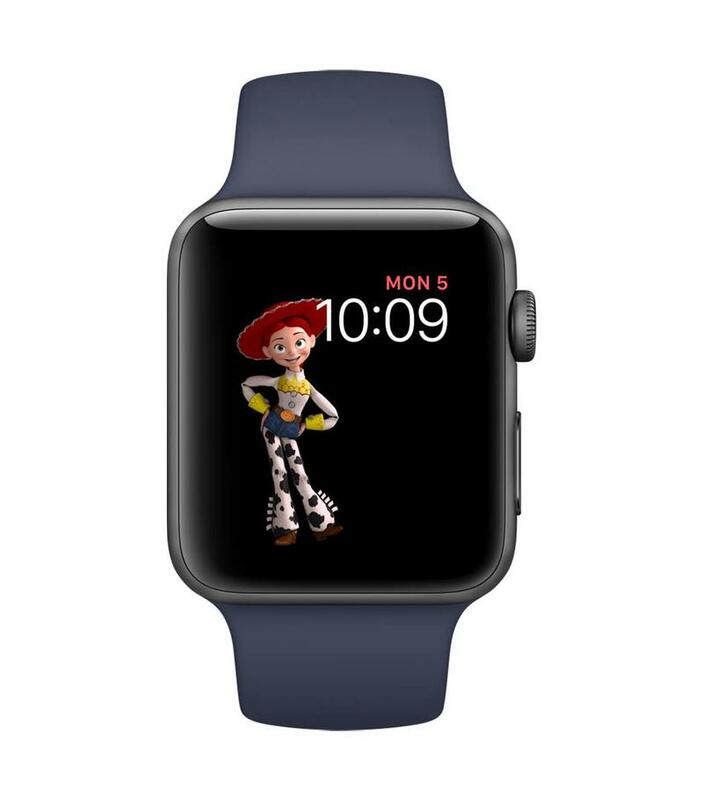 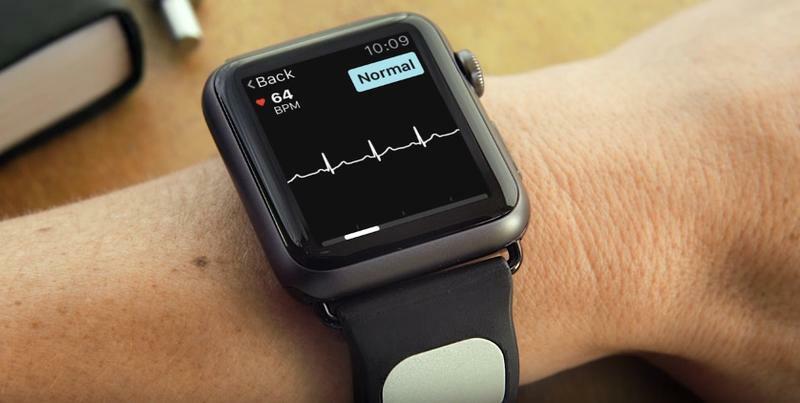 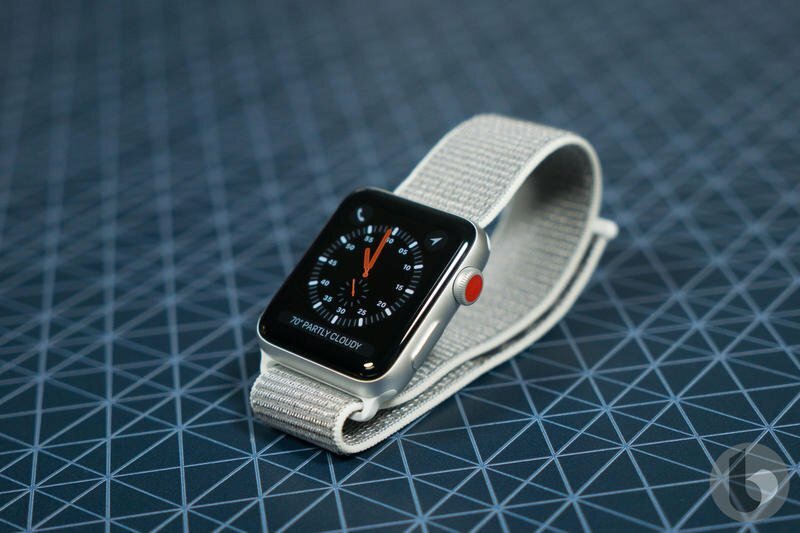 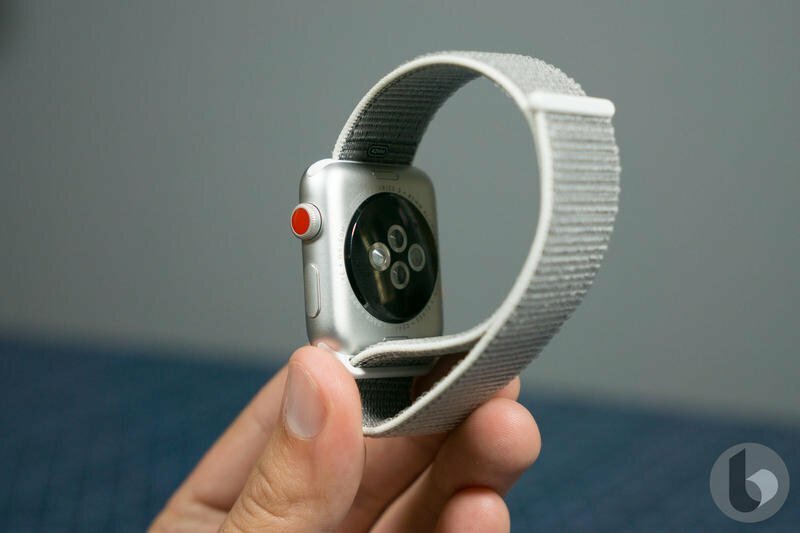 Here is your first look at the Apple Watch Series 4, which will be official in a few weeks. Apple might have a launch event on the calendar, but 9to5Mac didn’t wait for an announcement. 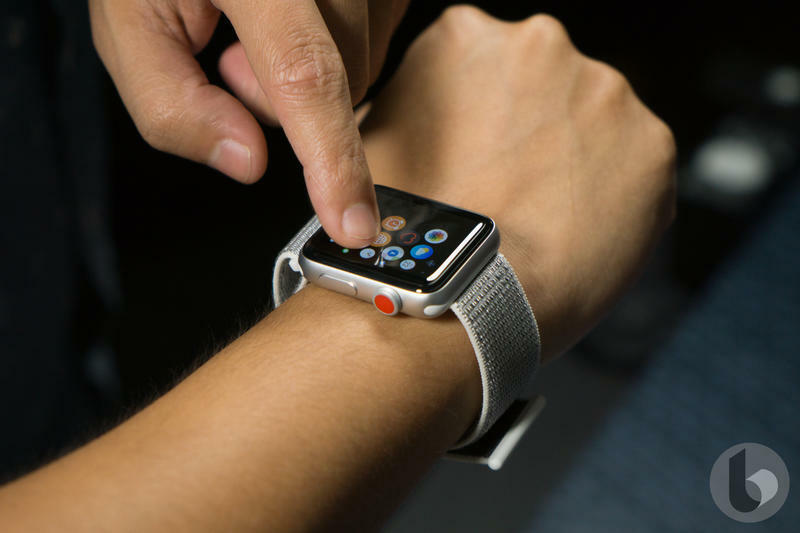 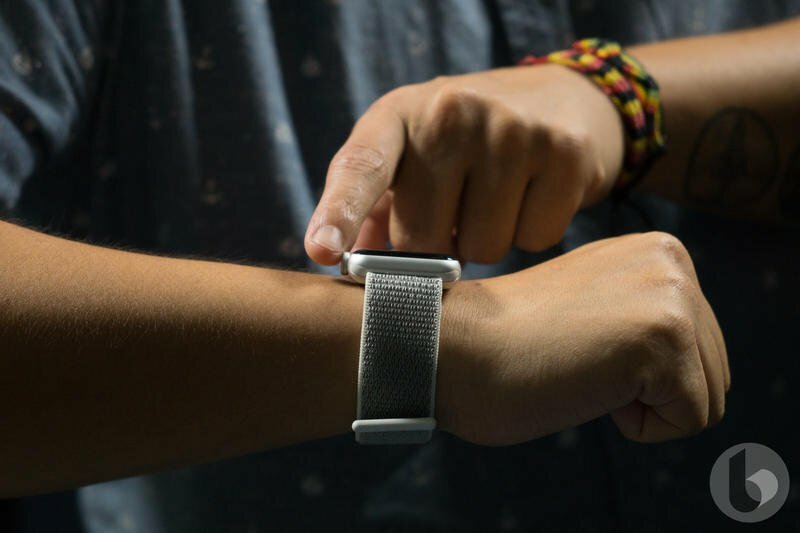 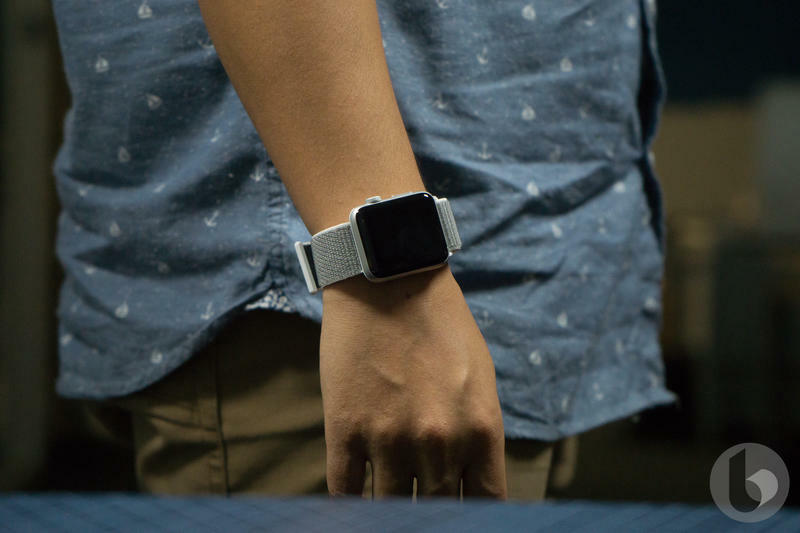 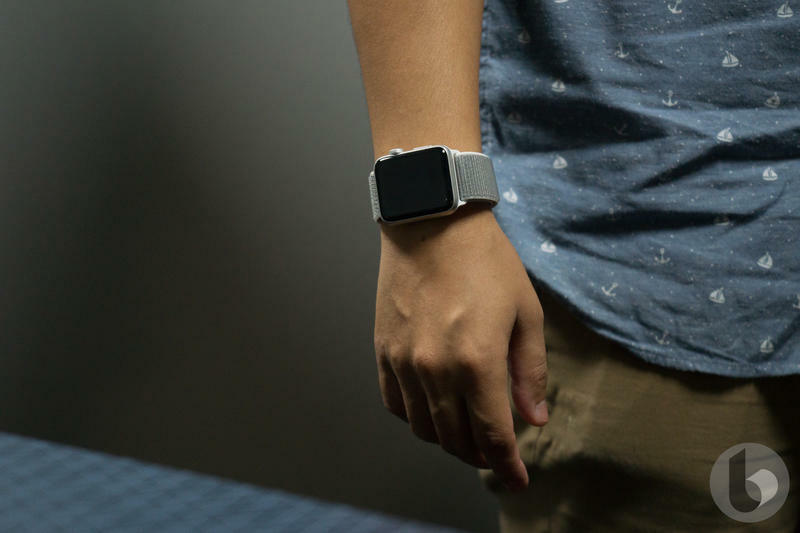 The smartwatch, set to include upgraded specifications across the board, broke cover in a leak that shows off its design earlier than anyone anticipated. 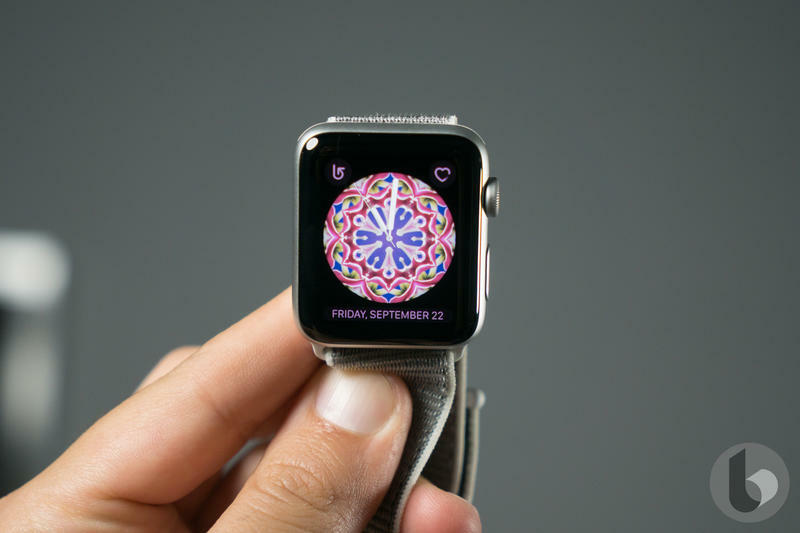 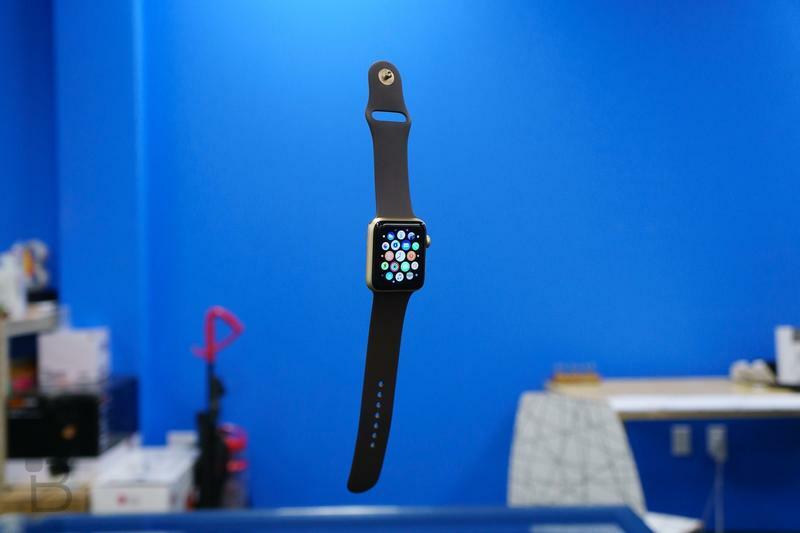 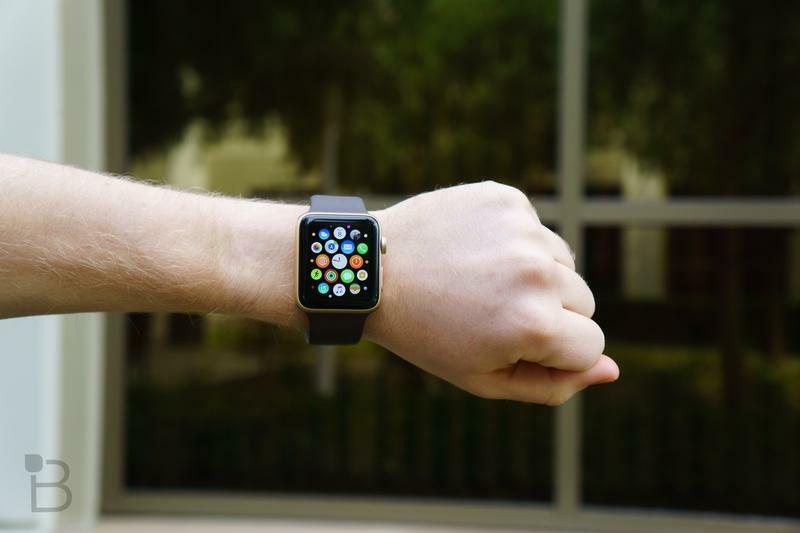 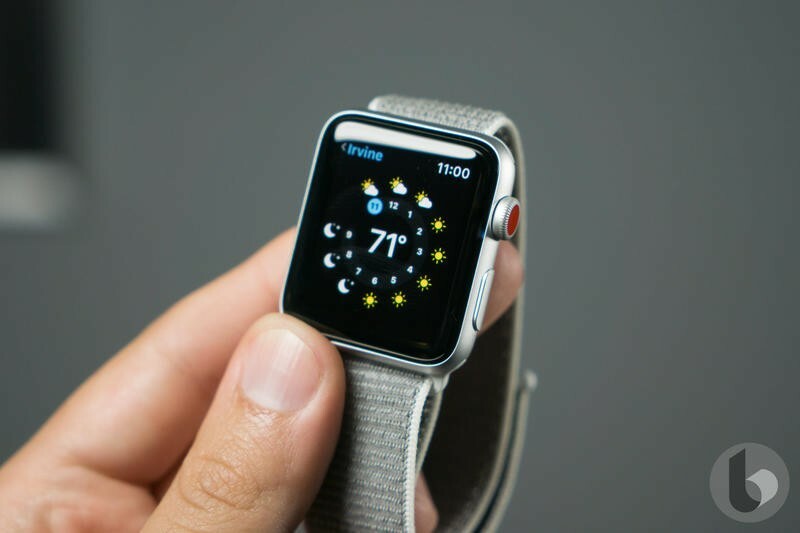 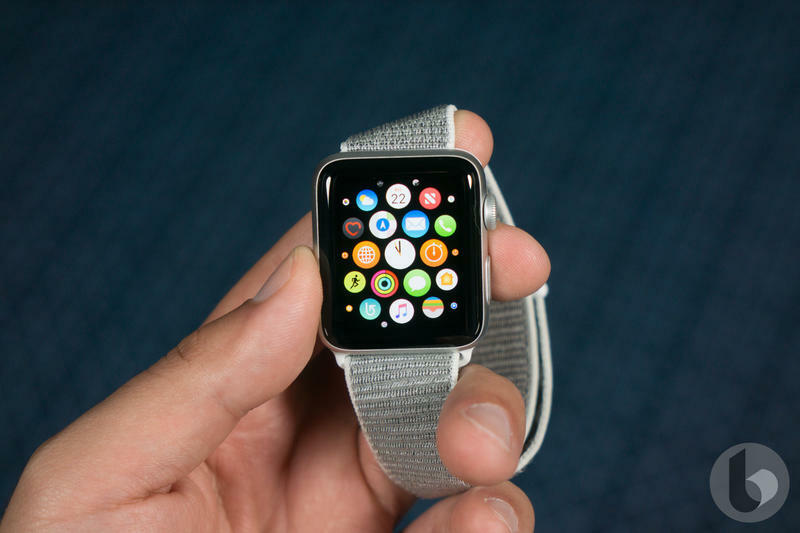 Aside from a stronger chip, the new Apple Watch will sport a larger display. 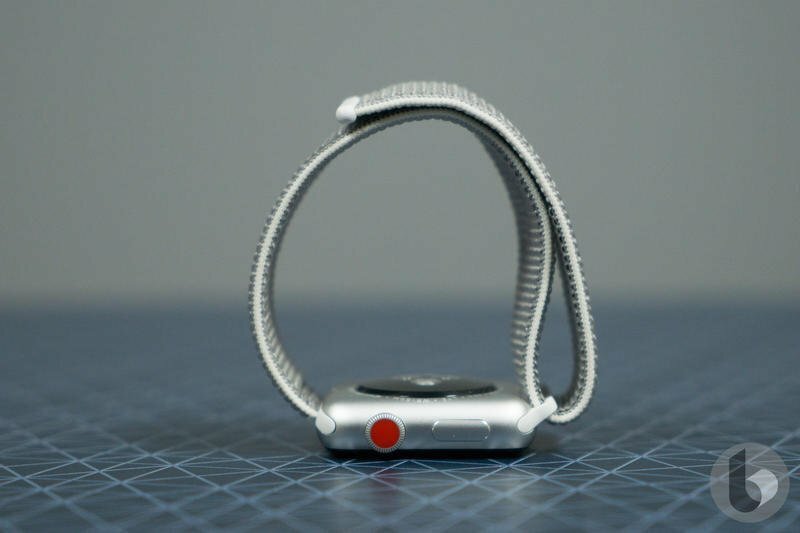 To have that while maintaining its compact size, the Cupertino-based company should be cutting down on the size of the bezels. 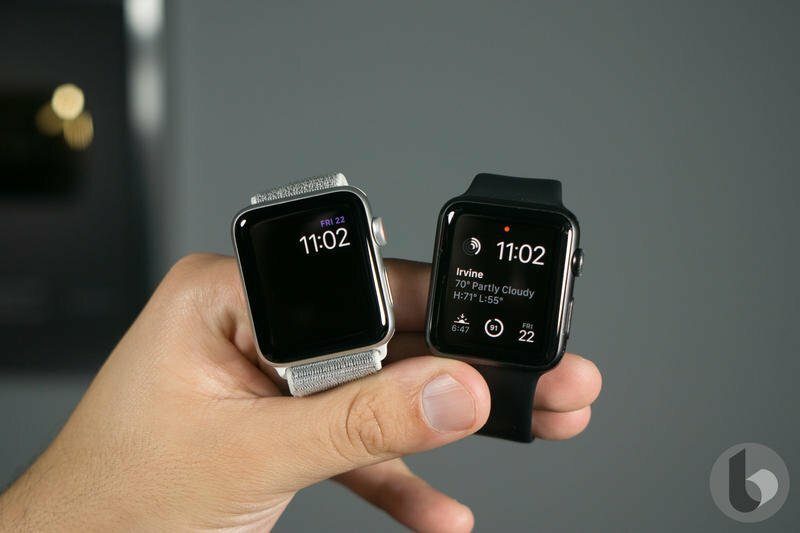 You’ll get more screen but less bezel out of a similar-shaped smartwatch. 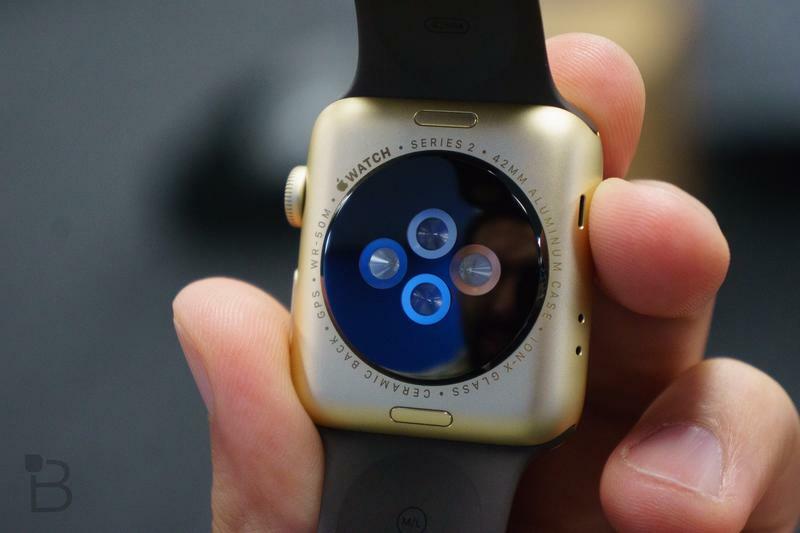 Between the digital crown and side button, there’s a small cutout. 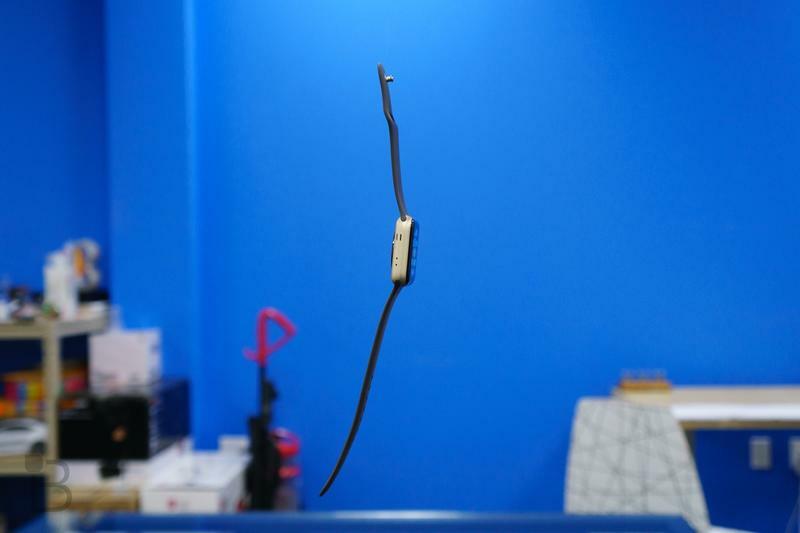 It could be for another microphone. 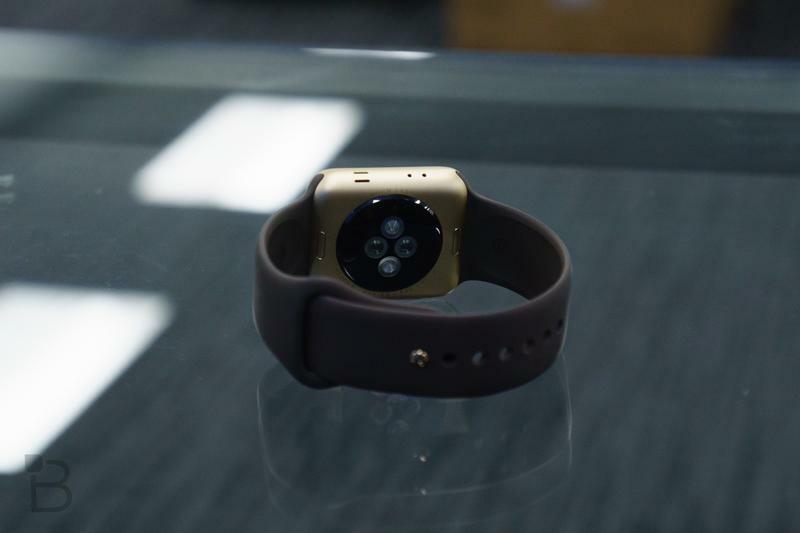 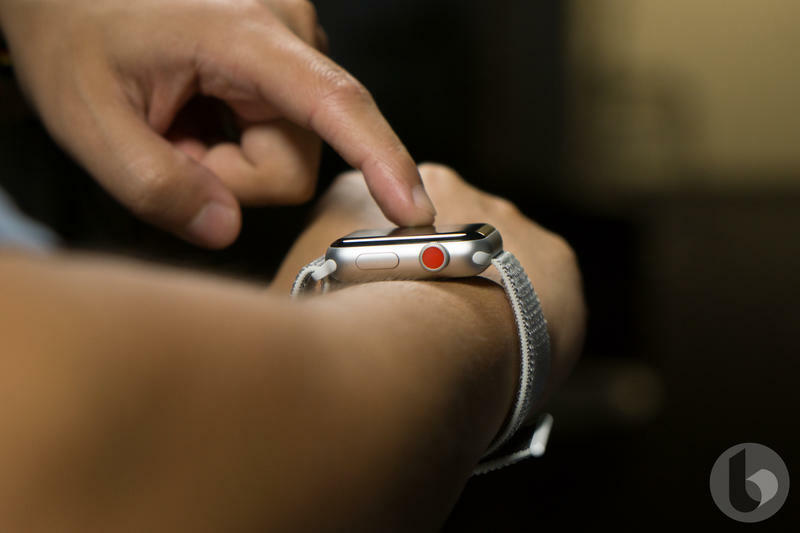 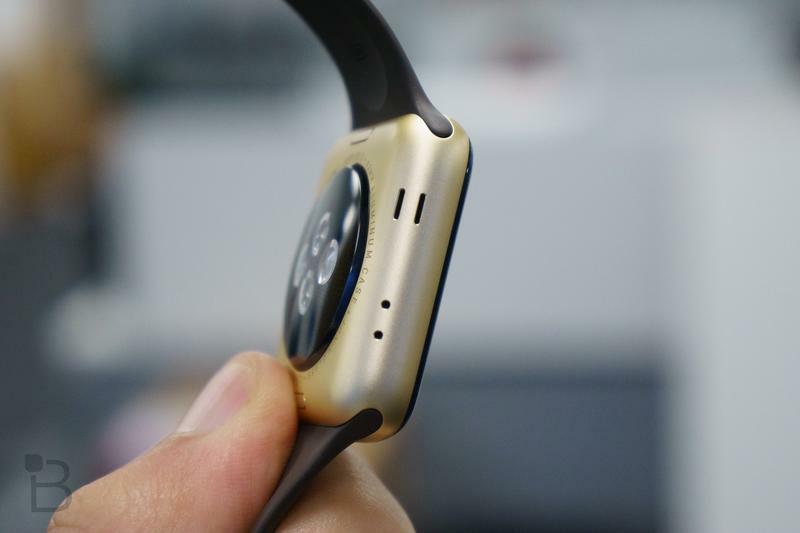 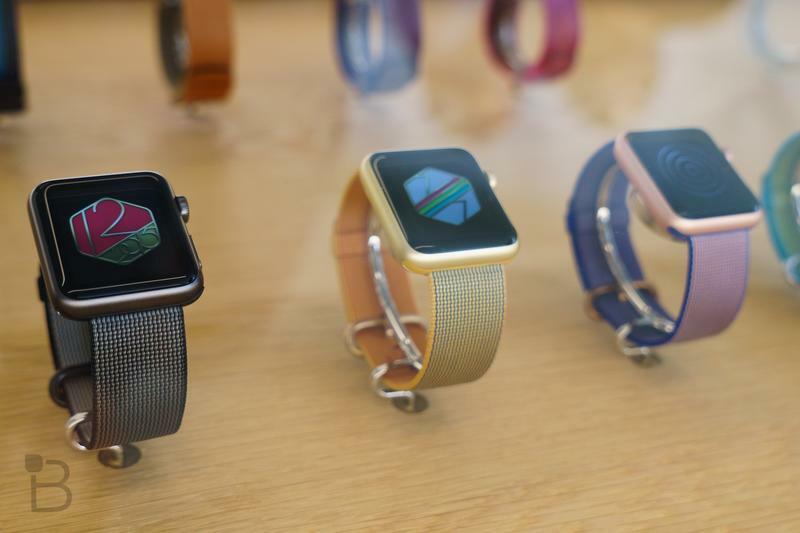 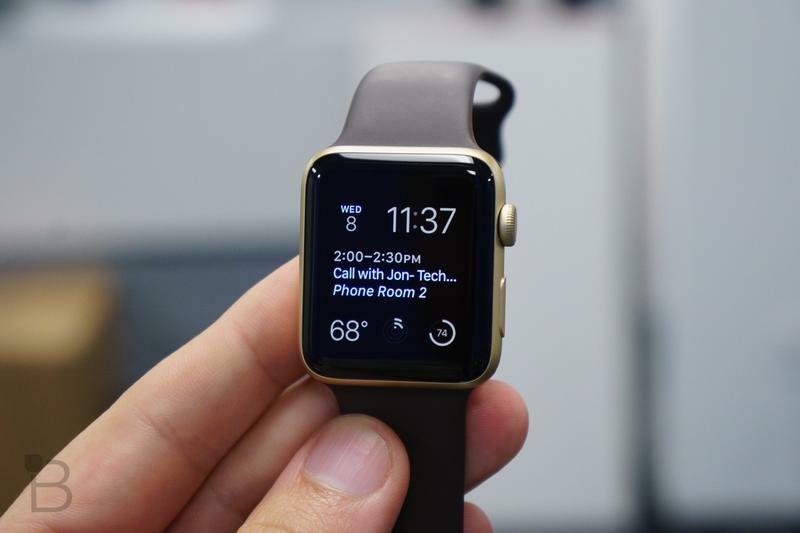 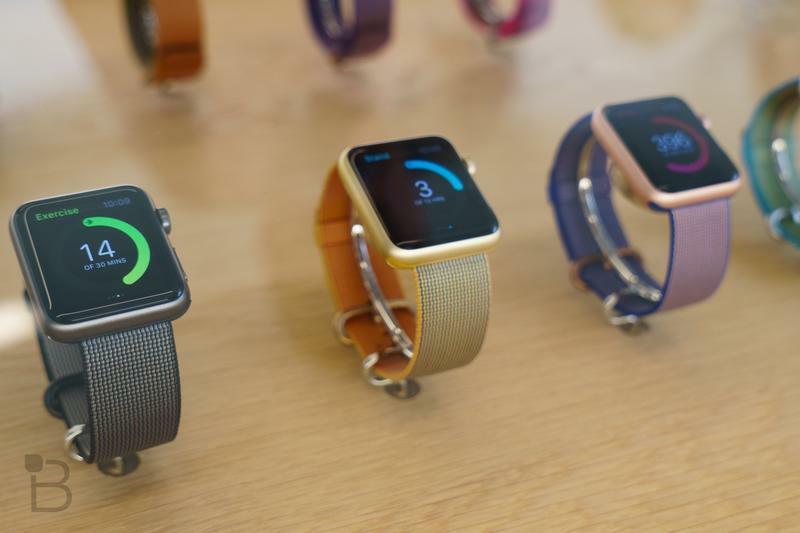 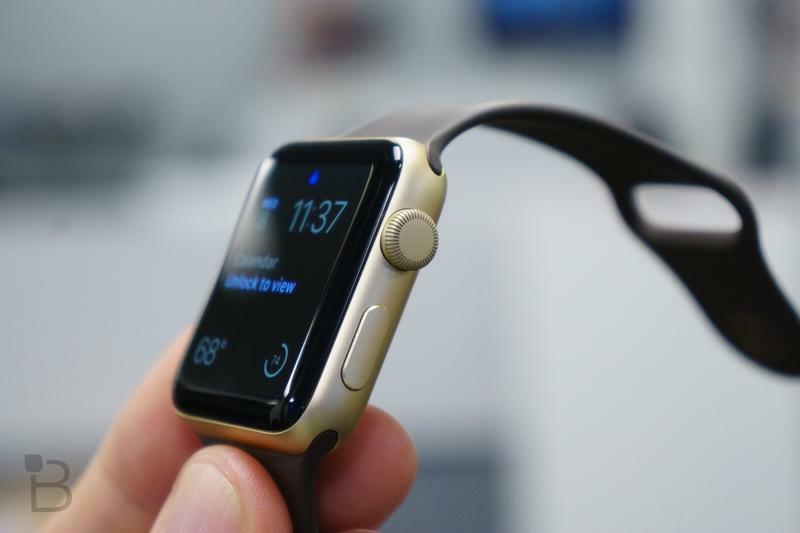 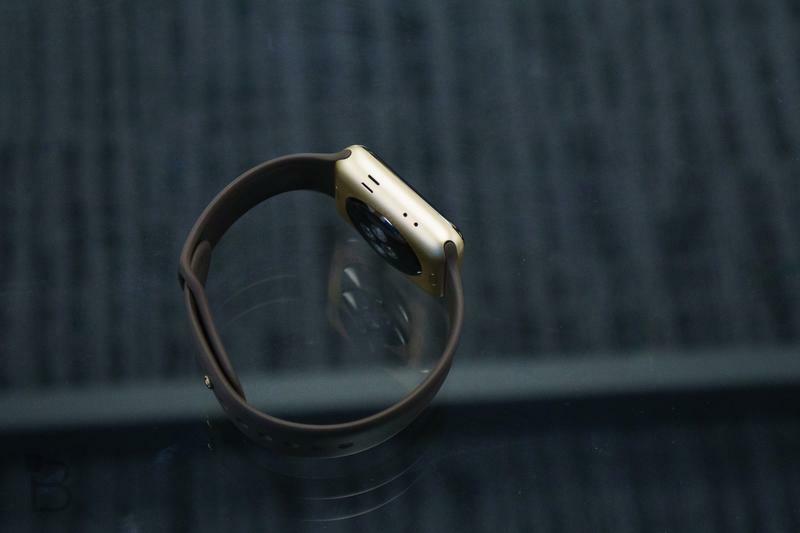 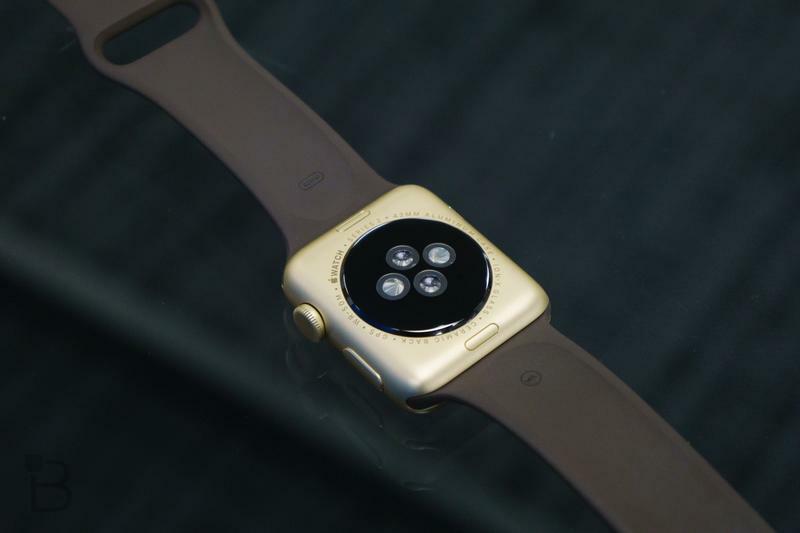 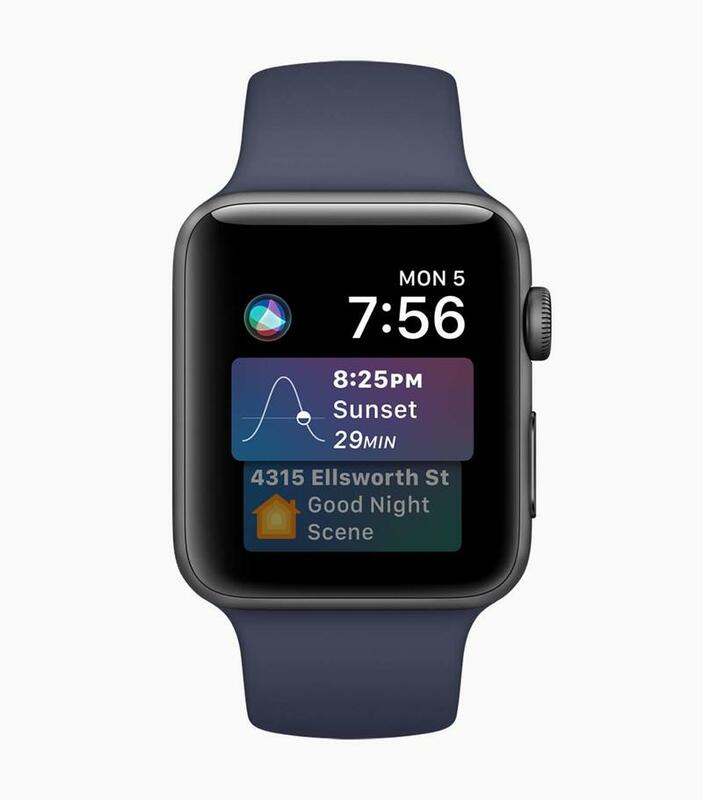 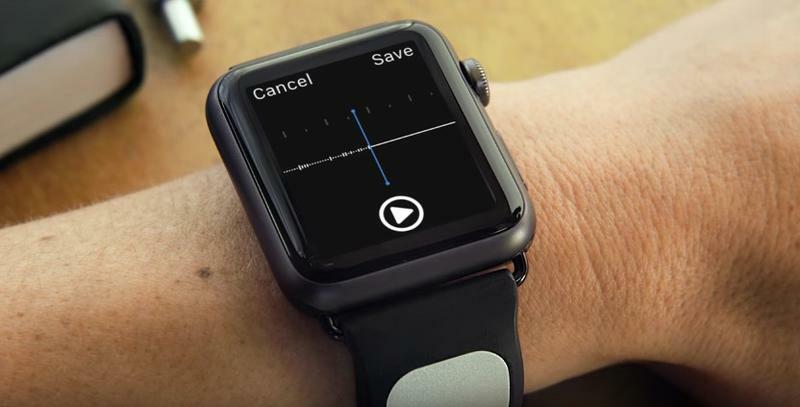 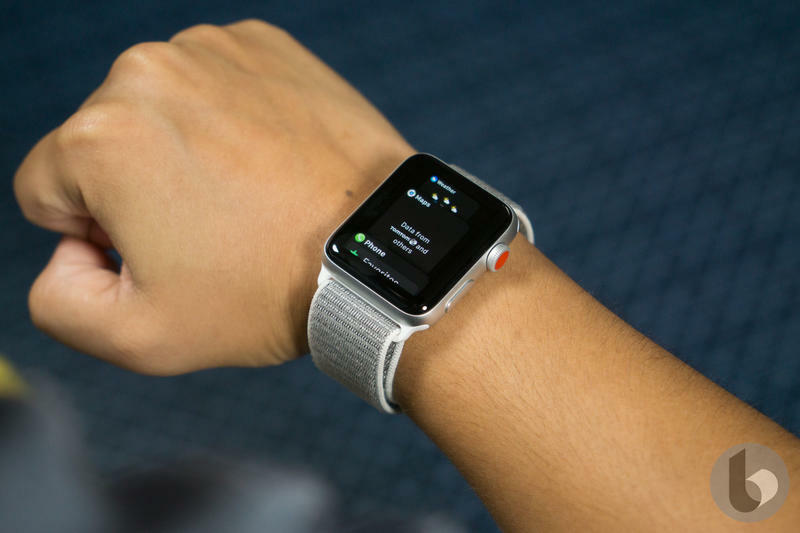 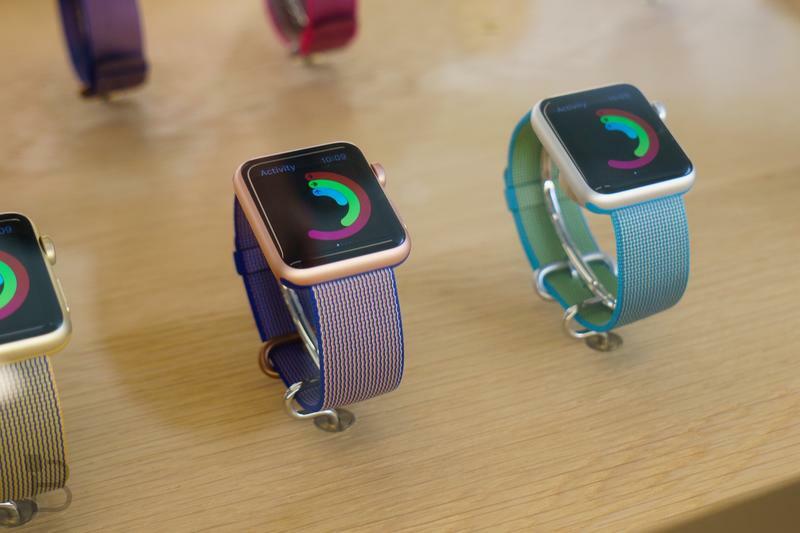 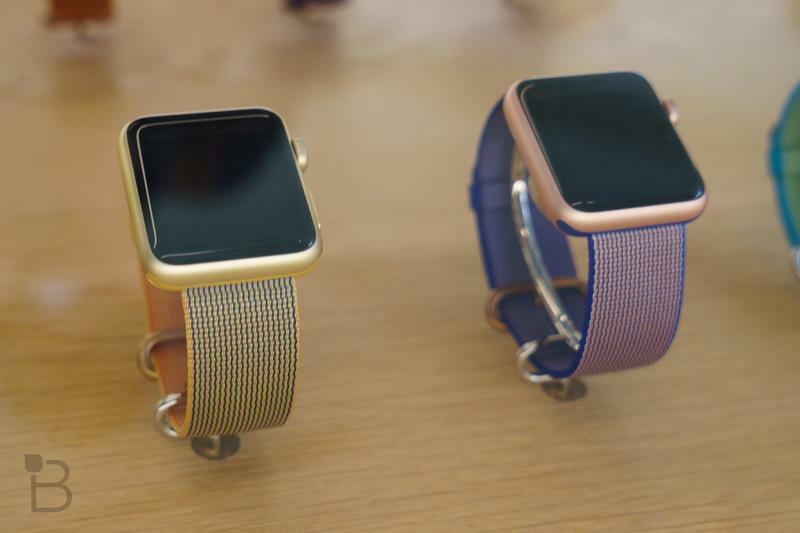 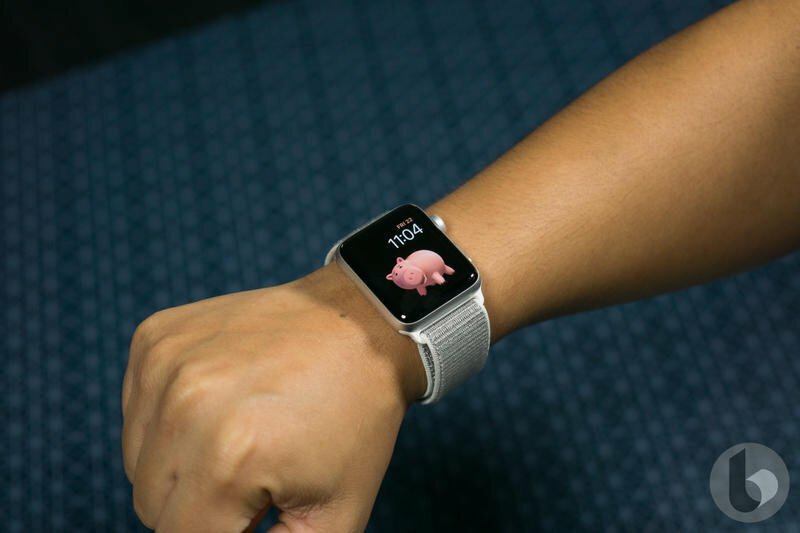 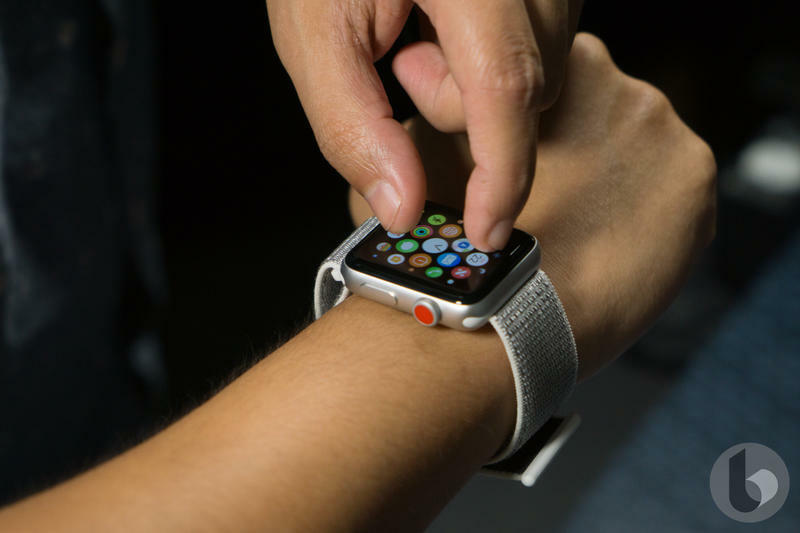 Apple pushes Siri on the Apple Watch and, for certain models, the ability to make calls. 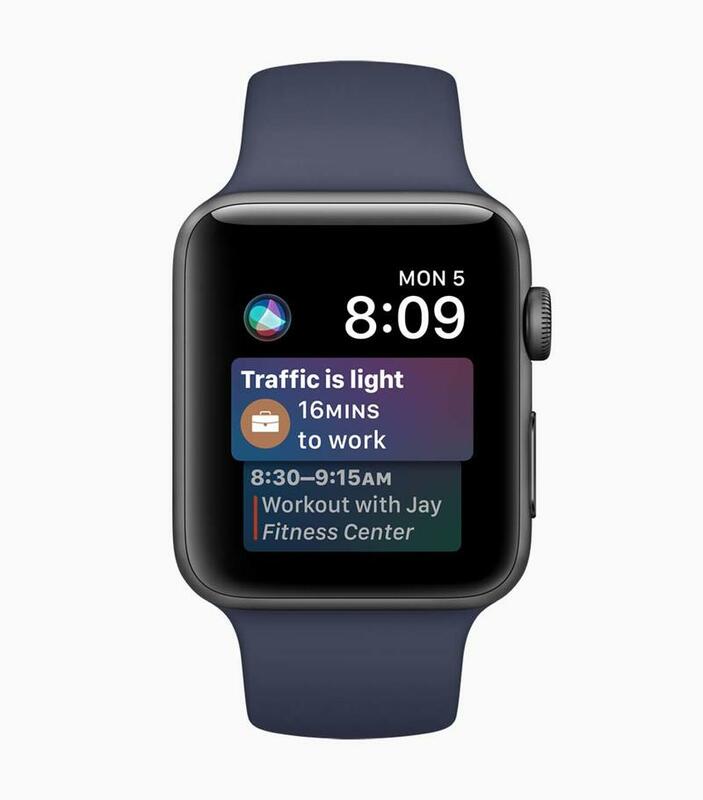 The watch face doesn’t seem to reveal anything spectacular, but it does have a number of data points to keep the user informed. 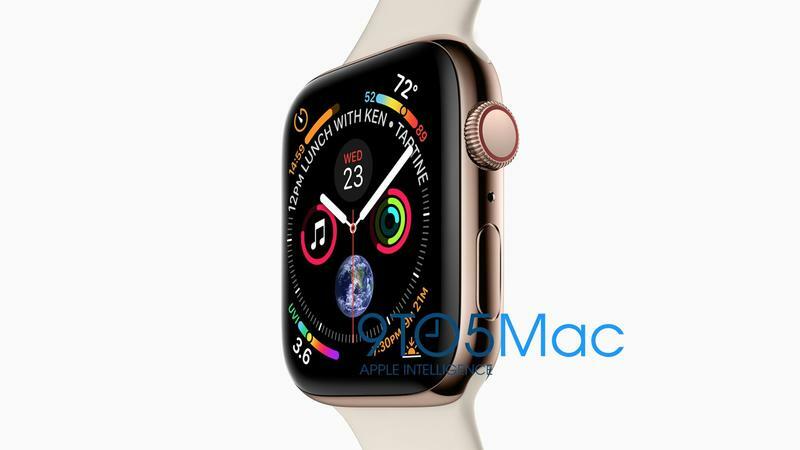 Apple will announce the Apple Watch Series 4, as well as the iPhone XS, during a hardware-focused event. 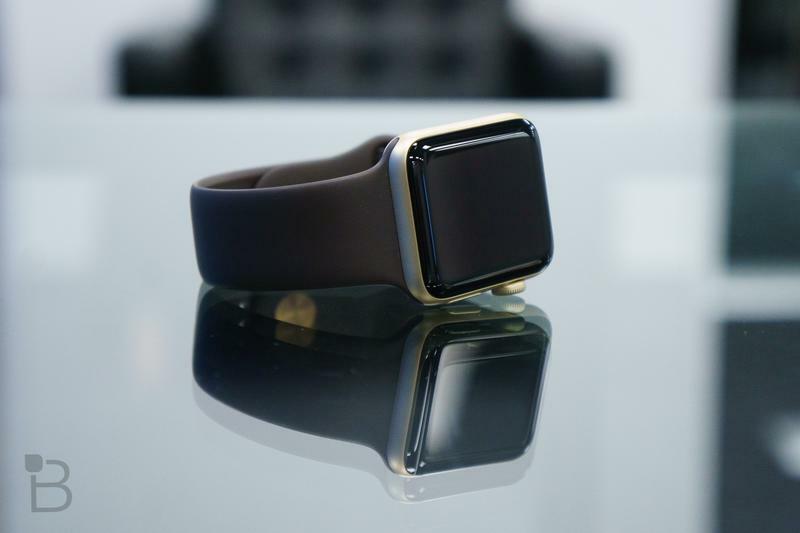 Everything will go official on Wednesday, September 12. 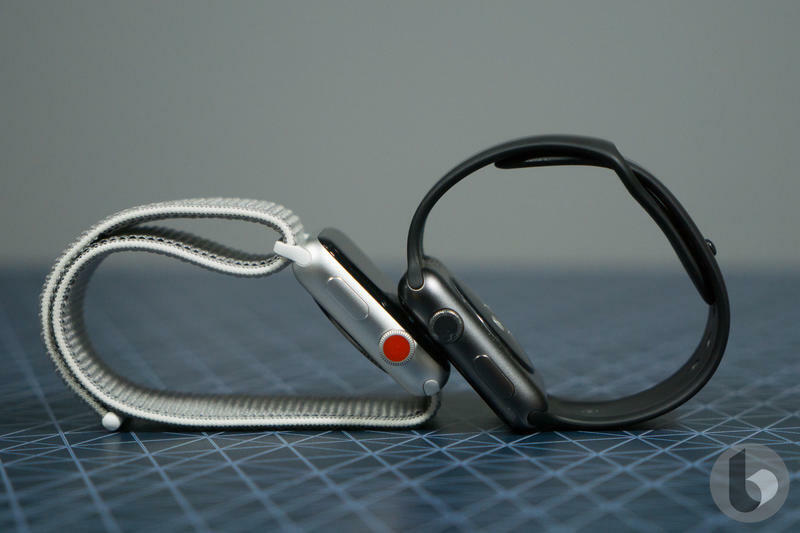 The announcements will occur in Apple’s Steve Jobs Theater that opened last year.